Heritage Eagle Bend Golf Club offers an exceptional golf experience with dramatic elevation change and beautiful backdrops. Select the appropriate button below to book a tee time online. 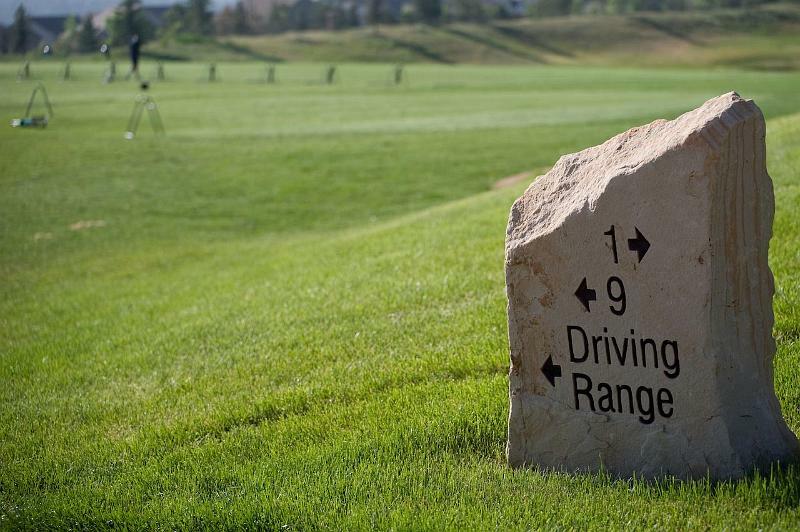 For any questions please contact the ProShop at (303) 400-6700. Tennis shoes/golf shoes: No spiked shoes are permitted. A collared shirt, sport shirt, dress shirt or mock turtleneck are permitted. Dress shorts or slacks are permitted. No tank tops, gym shorts, denim, or T-shirts are allowed.